Probation periods are used by employers as a ‘trial period’ to make sure that the employee appears to be a good fit in the organisation. Probation periods have no legal standing and if the concept is not built into the contract of employment, the employer cannot rely on it. During a probation period, an employer should not assume that the employee does not have any employment rights. Employees in their probationary period have statutory day-one-rights – it is not the case that the individual is not a ‘proper’ employee until they have passed their probationary period, or until they have been given their contract of employment – they are an employee and therefore have employment rights and protections from day 1. Other rights and protection will only apply once the employee has reached certain milestones in their length of service. It is not there, the probation period itself which dictates parameters of statutory rights, but the length of service. Time off for ante-natal appointments, etc. 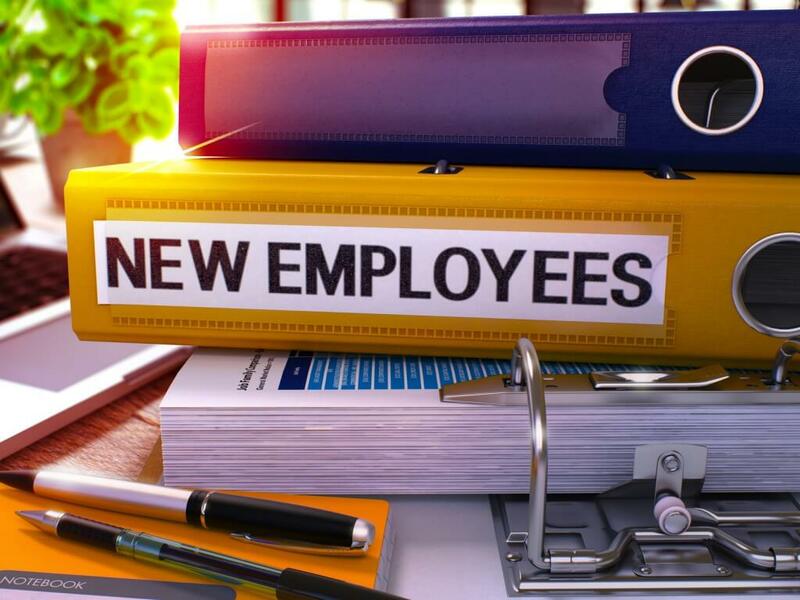 Many contractual probationary periods will specify that an employee is employed ‘subject to satisfactory completion of the probationary period’ and, if the employee has not ‘passed’ their probation a dismissal can be carried out. Employees do not gain the right to make an unfair dismissal claim until they have been employed continuously for two years so a probationary dismissal carries little risk. However, if the employee can show that their dismissal was for one of the extensive automatically unfair reasons, such as any discrimination ground or whistleblowing, they will gain the right to bring a tribunal claim. If the reason for dismissal is genuinely under par performance then a dismissal can occur swiftly, making sure to give the relevant notice period. If an employee does not successfully pass their probation period, they are still entitled to receive the correct statutory notice of termination, or contractual notice if that is higher, or payment in lieu of notice if there is a contractual clause which allows it.